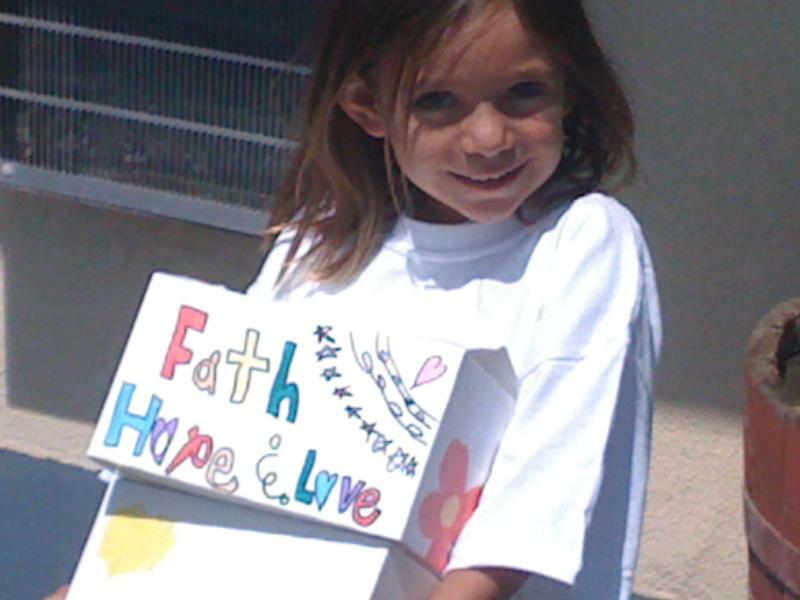 Our Mission is to make a difference in the community of Ventura by helping families with food, prayer and encouragement. Our target is the Ventura Motels where families have lost their homes due to the economy. We are so excited to show our love to these people that are living there! Please join us at 9:00 AM to prepare the lunches and then we hit the motels of Ventura to distribute the food. For more information please email or call: Yvette Flores @ 805-551-0770.